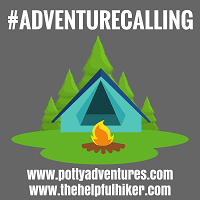 Many outdoor enthusiasts, understandably, can’t afford to buy a range of specific boots for specific occasions. Many of us, then, have to carefully select a ‘do it all’ boot that’ll perform in all weather and environments. 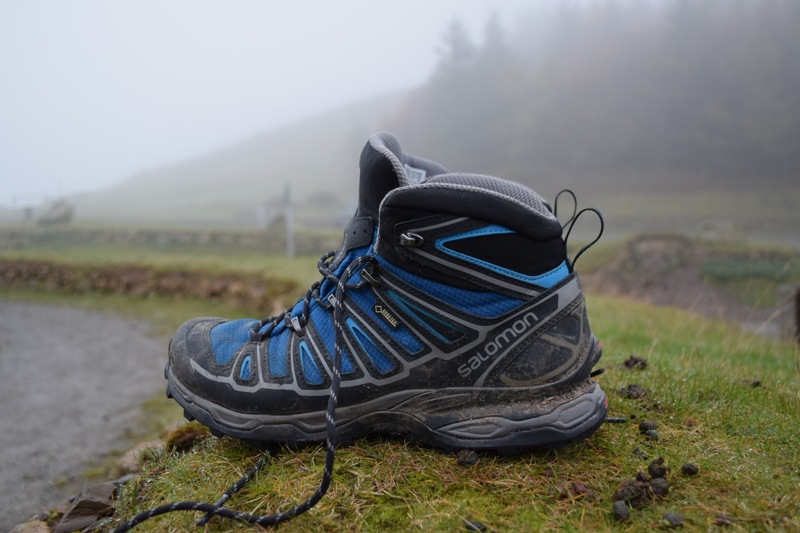 One such boot for you to consider is the Salomon X-Ultra Mid 2 GTX. 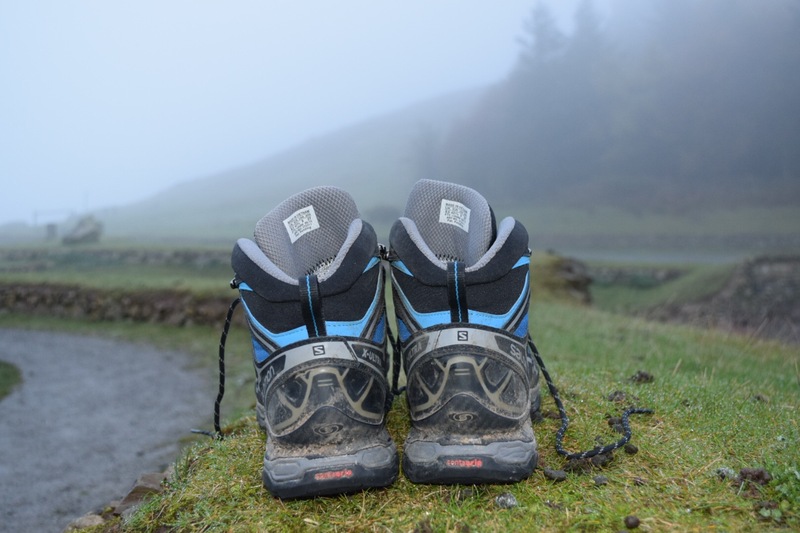 Having owned trail running shoes from esteemed French outdoor brand Salomon previously, I was keen to find out how they’d used the technology that I’d grown to love and transformed it into a hiking boot. If I’m honest I thought it’d be a stretch. Don’t get me wrong, I have loved every pair of Salomon trail runners I’ve ever owned. But taking an ultra-light chassis with lots of flex and trying to apply it to a supportive, rugged hiking boot that could be worn all day, seemed to me to mean only one thing: a limited season boot for only gentle terrain. How wrong I was! So yes, the design of the boot is purposely lightweight. In fact, they come in at just 920g for the pair! This means they feel great on your feet, of course. You certainly won’t feel like you’re wearing lead diving boots like you do with some full leather, full boot relatives. These are the sort of boots that you’re more than happy to wear all day. Comfort is further enhanced by the awesome EVA shaped footbed and Ortholite sockliner. While the footbed provides the much needed support and cushioning, the sockliner will keep your feet cool (in all but the hottest of hikes) and dry. The sockliner also has the added benefit of an EVA heel cup to further cushion this high impact area from rocks and other trail debris. For someone like me, who often has the added weight of a child attached to my back, this extra piece of compressed foam is a God send. I can’t overestimate just how comfortable these boots are to wear. They’re about as comfortable to trainers as you’re likely to get in boots designed to go up mountains. 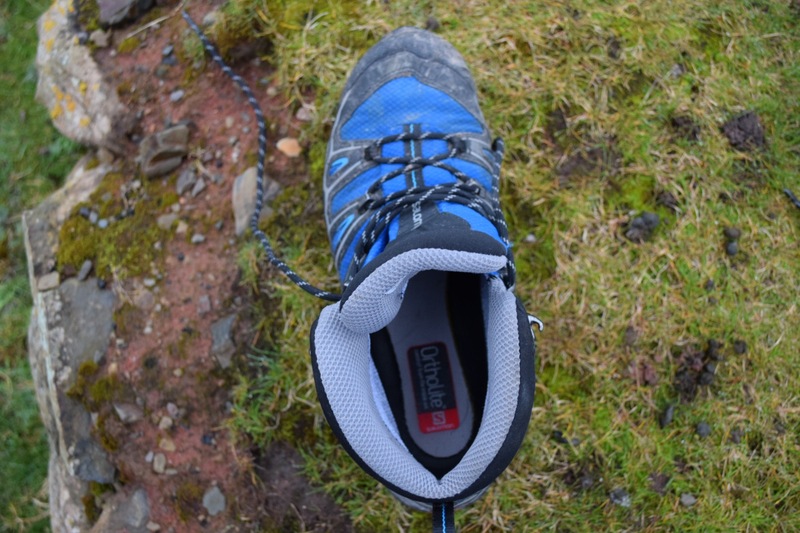 A further great feature that aids in keeping you comfortable on the trail is the cleverly designed gusseted tongue. The material that connects the tongue to the uppers isn’t just intended to make the Salomons look like they have funky webbed feet. 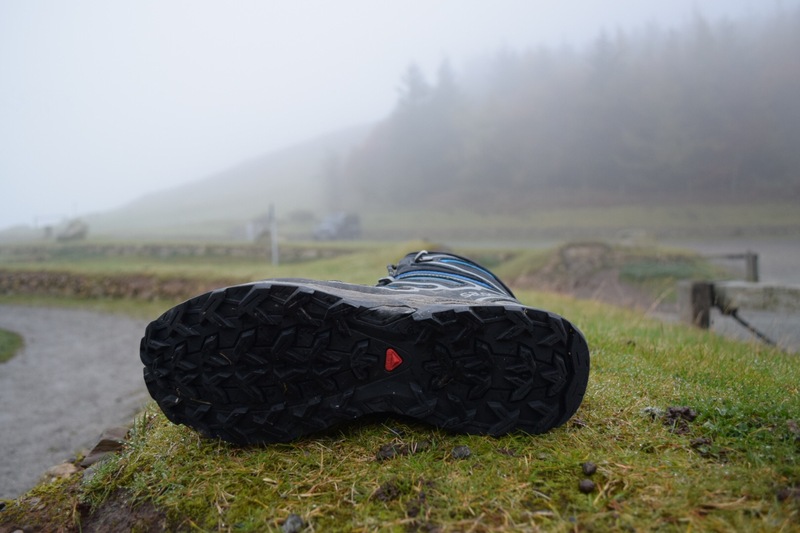 From a practical point of view this additional material will stop dust, dirt and other trail debris from entering your boot and ruining your stride. The Contragrip sole is impressive too. Delivering great traction on a variety of terrains; they’ve yet to let me down. I’ve hiked over everything from dry, loose gravel to wet grassy banks; muddy forest gloop to the polished rocks of the Pyg Track, and they’ve taken them all in their stride. Furthermore, the rubber toe cap and heel protector eliminate any unwanted bangs or abrasions when things get a little rocky. At the beginning of the review I questioned whether an adapted trail running chassis would successfully transfer to a hiking boot. It does. Offering moderate stiffness with still enough flex to be athletic, the X-Ultras are a fantastic happy medium. You get a nice feel for the trail under your feet but at no point have I felt the pain of sharp stones or rocks feeling as if they’re coming through my boot, impaling my foot. 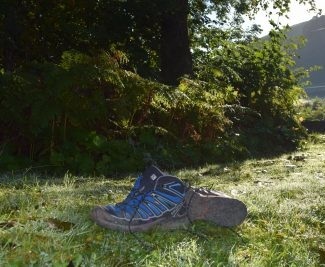 Already a convert to mid boots for the vast majority of my UK hiking, the X-Ultra Mid boots are no exception. I love the over the ankle support but appreciate the added freedom of movement that mid boots provide. 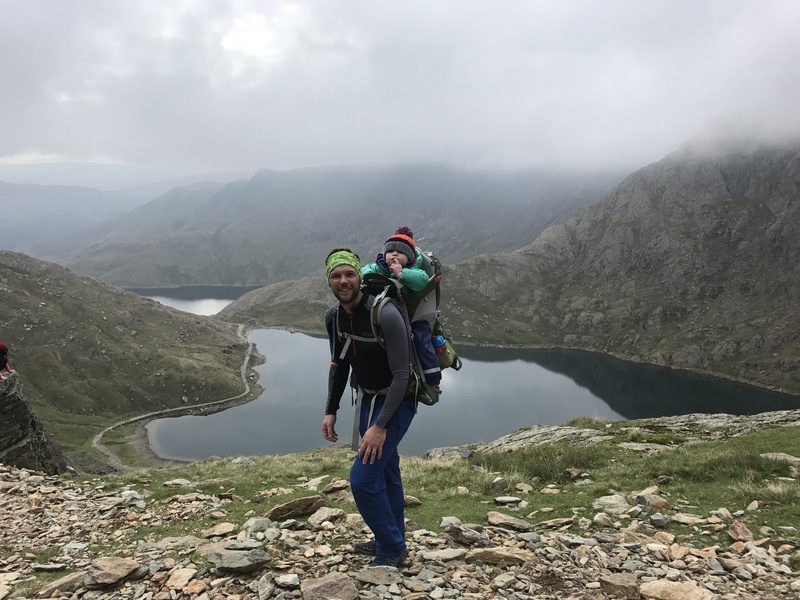 Unless you’re looking for something to attach a full crampon to in order to explore the wilds of the Cairngorms for some winter climbing, these will be more than adequate for most of your family adventures. However, if it’s just winter hill walking you crave, the Salomons will take mini crampons. Moreover, the Gore-Tex liner ensures waterproofness fit for any season. Over the last couple of months I’ve walked in these during some very suspect weather. Fortunately I’m yet to feel the utter dread of damp, wet feet. However, despite Gore-Tex being a breathable membrane I imagine it could get a little sweaty in the height of summer. If you’re particularly athletic and fast-paced this may be something to consider. But, given their overall weight and construction I imagine that the consequences will be minimal. Other than that I really can’t see any drawbacks. Overall, the Salomon X-Ultra Mid 2 boots have really impressed me. The lightweight fabric, reinforced by sturdier materials in all of the right places, strike a great balance between featherweight comfort and trail life durability. And boy are they comfortable! I look forward to many more hikes in them. Yeah the Quicklace version is certainly a bonus. And yes, the mid offer that degree of flexibility. Cheers for reading mate. Yeah the mid are really versatile but I do miss the Quicklace system I had on my trail runners. Thanks for reading mate.